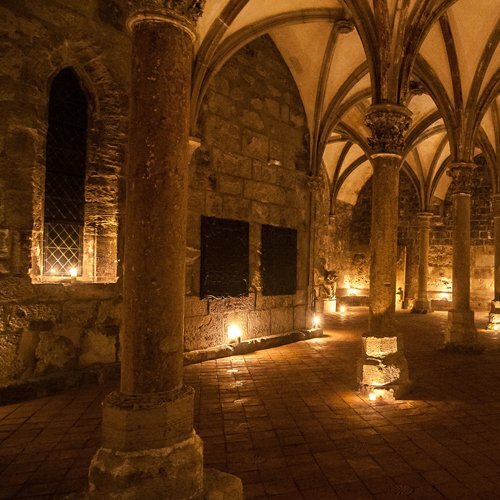 The atmospheric tour begins after sunset and guides you through the unique cloisters and the neighbouring ground floor rooms that were once exclusively for the monks. Dates in the months of September to April (reservation required). Selected dates on which no reservation is required can be found in our events calendar. 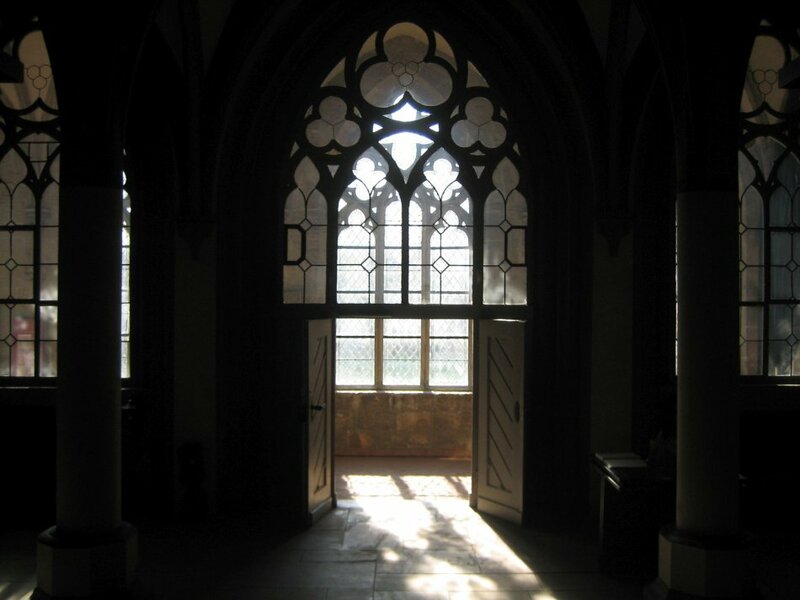 This unusual guided tour, which provides interesting insights into the deeply religious men of God who prayed and worked here in the Middle Ages, takes you through the ruins of the church and the famous Gothic cloisters. Dates available from May to August. Reservation required. Selected dates without previous registration can be found in our events calendar. The architecture of the Middle Ages has left a fascinating legacy throughout Europe; on the southern edge of the Harz in Walkenried there is a magnificent monastery complex dating from this time. 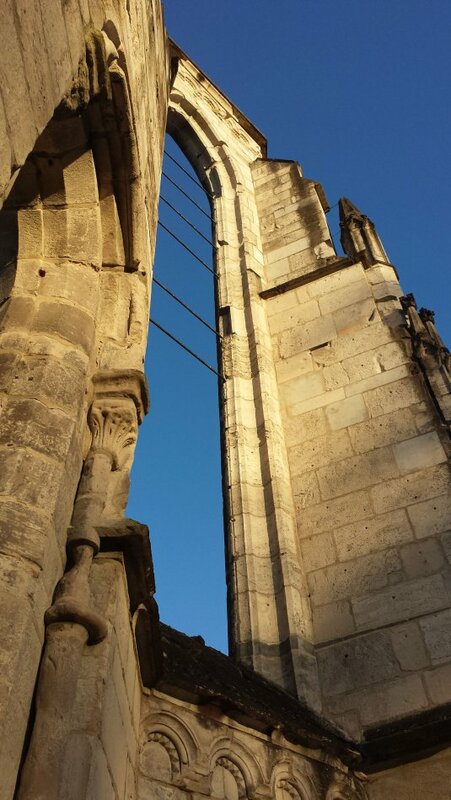 Here you can experience the fascination of Gothic architecture, either by exploring on your own or by taking part in a guided tour. The Cistercian Museum Walkenried Monastery provides special insights into the Middle Ages and architecture.